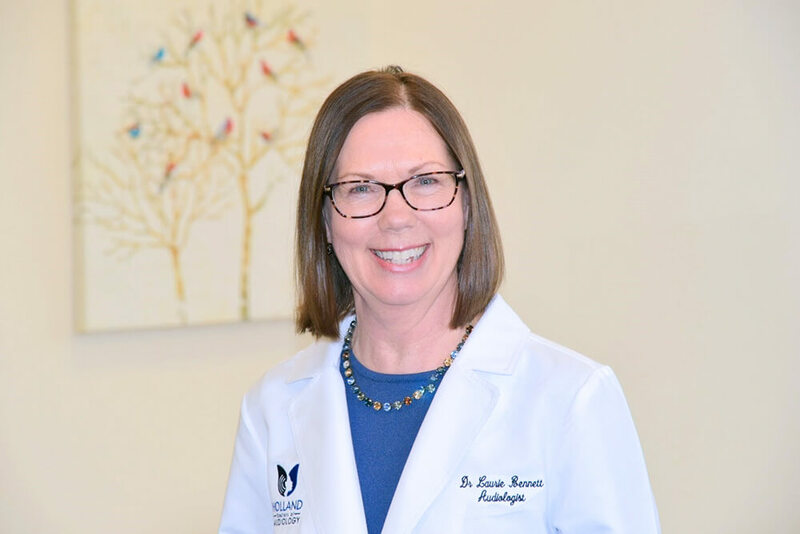 Dr. Laurie Bennett, is an Audiologist with over 25 years of experience in Hospital, ENT, Hearing Aid Manufacturing, University, and Non-Profit settings. She completed her undergraduate work at Iowa State University and earned a Masters in Audiology from Purdue University. After gaining many years of clinical experience, Dr. Bennett earned a Doctor of Audiology degree from the University of Florida. Her reputation of being highly knowledgeable, skilled, and patient-focused is well earned. Many of her family members suffer from hearing problems and she has personally witnessed the communication, social and emotional consequences that hearing loss can cause. 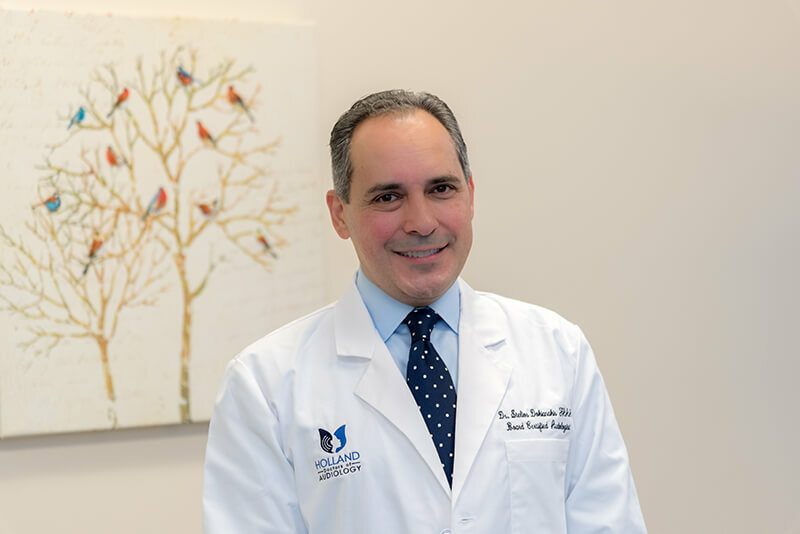 “I believe that all my patients deserve personalized, patient-centered and compassionate care. Being able to improve people’s lives is the greatest reward. Dr. Bennett and her husband are grateful to now live in Southwest Michigan where they enjoy the beauty, recreational and cultural activities of the area. 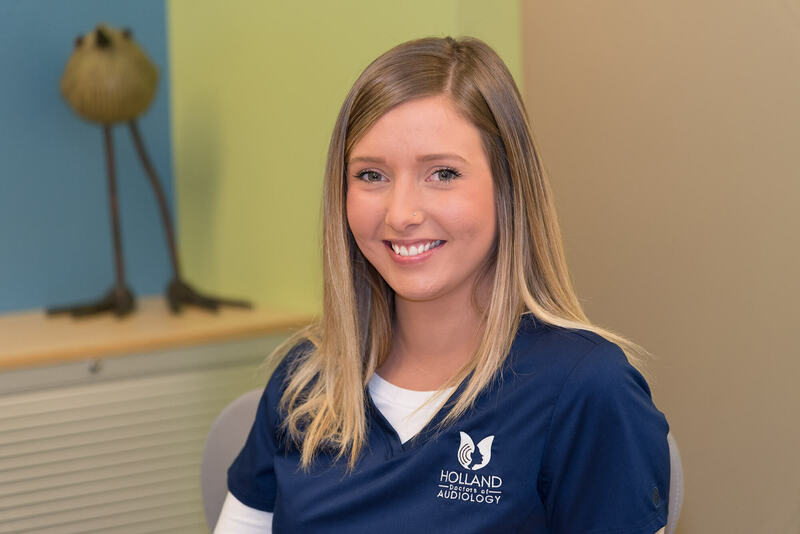 Ellie was born and raised in Holland, Michigan and graduated from Holland High School. She is the youngest of nine in her family! 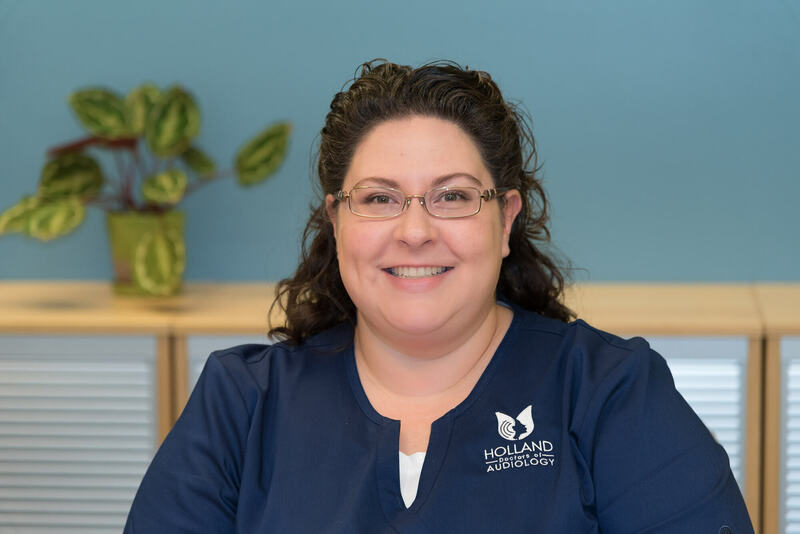 She is one of the smiling faces you see when you come in and, with attention to detail, she will take care of your scheduling, insurance, and other appointment follow-up needs. One thing that makes her great at her job is that she truly loves meeting new people. Ellie works full-time and brings happy positive energy to every encounter and is a joy to be around! Outside of work, she enjoys spending time at Sandy Pines with her family, watching movies, shopping, and traveling. We believe that our patients deserve fair, honest, and competent care. We believe that your time is valuable. We believe in the importance of effective and transparent communication in all aspects of our business. We believe in quality of care and have an unwavering commitment to patient satisfaction and ethical care. We believe that exceptional care requires the use of cutting edge technology, expert advice, and continued staff training. We believe in ‘best practices’ and use clinically proven treatment options. We believe in exceptional, professional, and individual service that best accommodates each patient’s needs. We believe in being local, independent, and offering options from all manufacturers. We believe in supporting our community and giving back financially and by providing pro-bono work. We believe in supporting local students advance to higher education through providing scholarships. We believe in providing hearing education and hearing protection to local students and music teachers.